Woah, what happened to this site? It looks like a PBS kids show website now. Yikes. In addition to all the useful instructions that I have already implemented, I also use an external service that notify me of any changes to the wordpress files ( https://monitorwebsitefilechanges.cloud ). In some cases it has been useful to remedy the security flaws that allowed some cracker to upload a shell script on my website. All ok expect for automatic updates. I think those should be done manually, as you might get a situation when the theme is not compatible with the plugin(s). It’s a wonderful share Andreas. 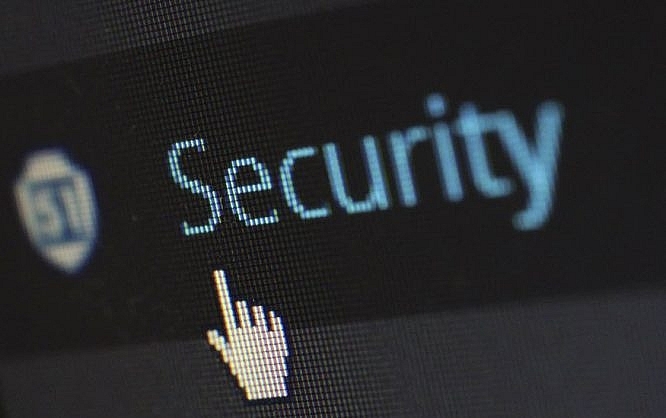 Being a wp developer myself, I find security as one of the main issues on WordPress. The one thing that most website owners forget is to update the plugins which I believe creates the loop hole to inject the code. These tips are really important and should be implemented by every developers. However, I’m not clear on where to put the code to move the wp-config.php file. Can you please explain some more about this? Probably the best tell-all about wp-config.php file. I am glad that I already use all the suggestions given in the article. Great article, lengthy but worth the time spent reading. I have a website already running in WordPress, do i can Use the Security Keys now? Does it hurt my running site or not?